3 Which one is concave? 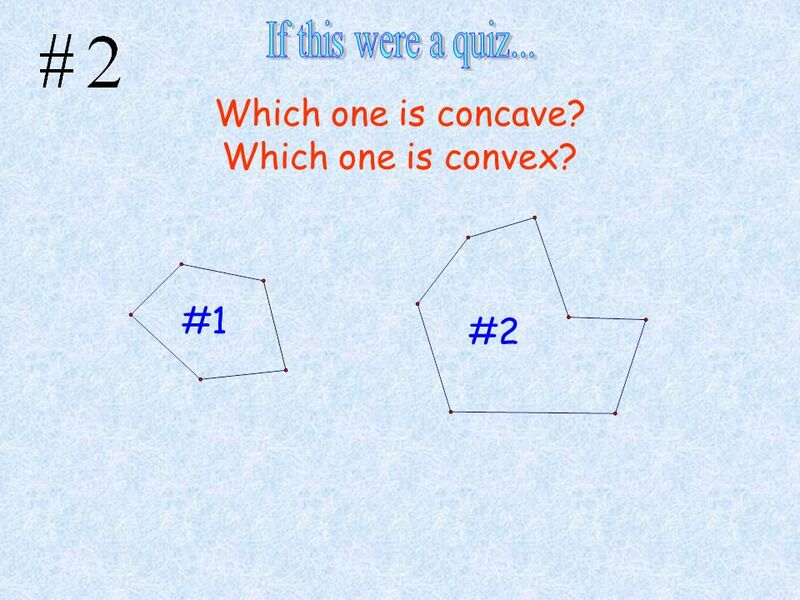 Which one is convex? 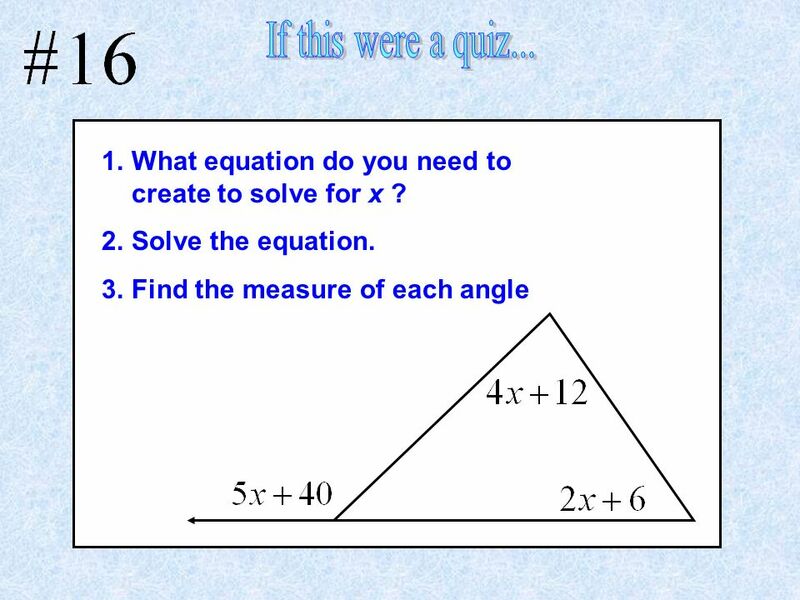 6 If this were a quiz... 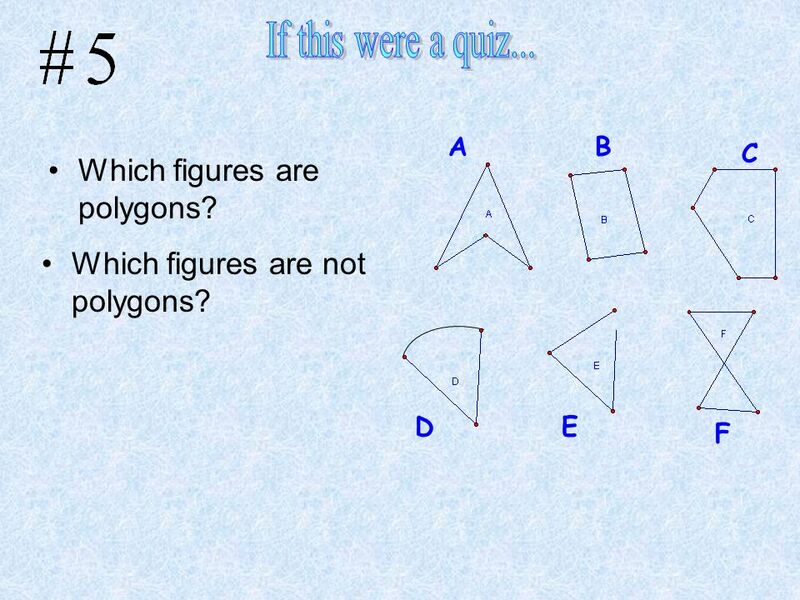 Which figures are polygons? 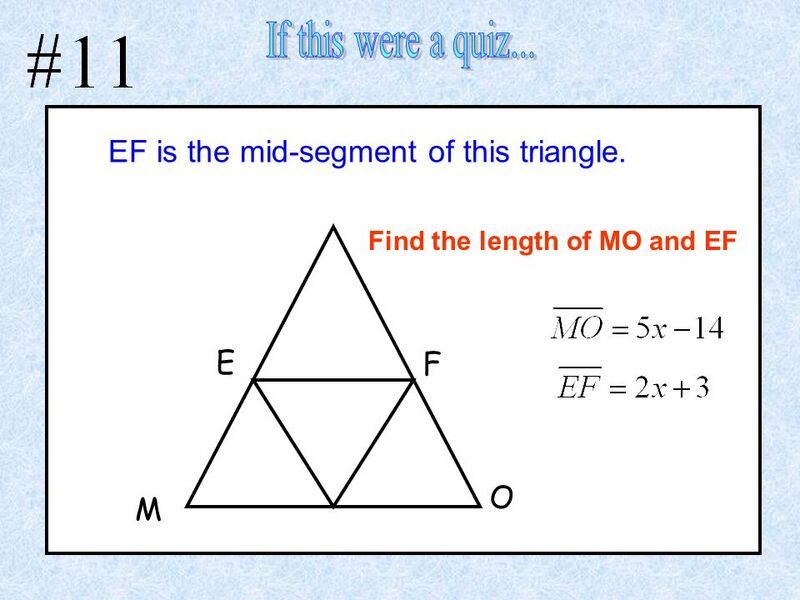 10 If this were a quiz... 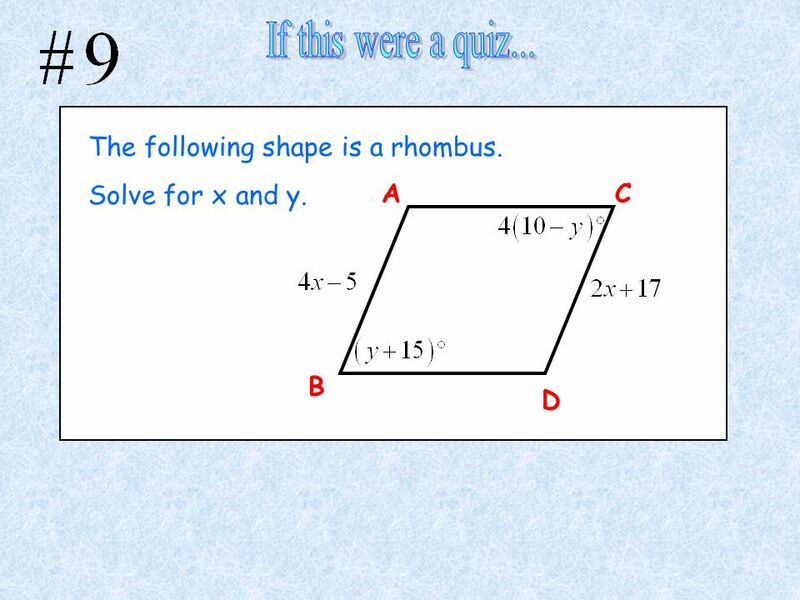 The following shape is a rhombus. 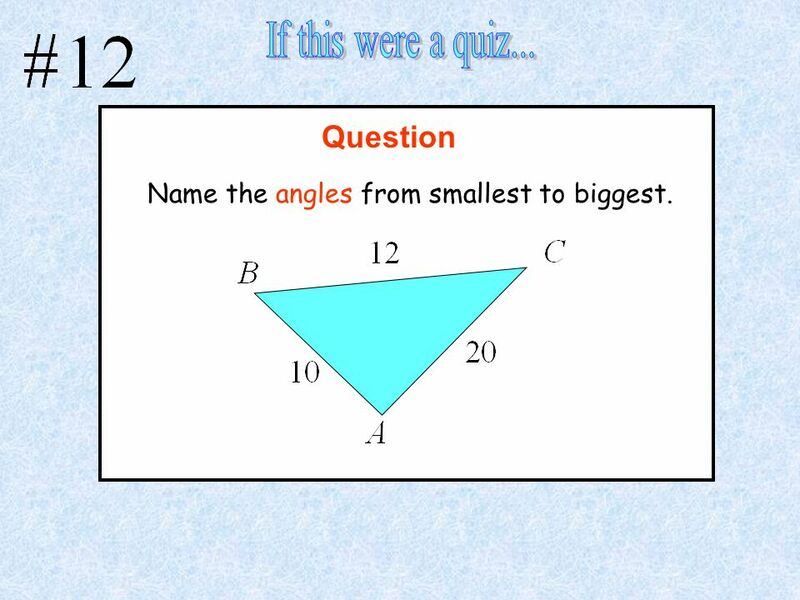 Name the angles from smallest to biggest. 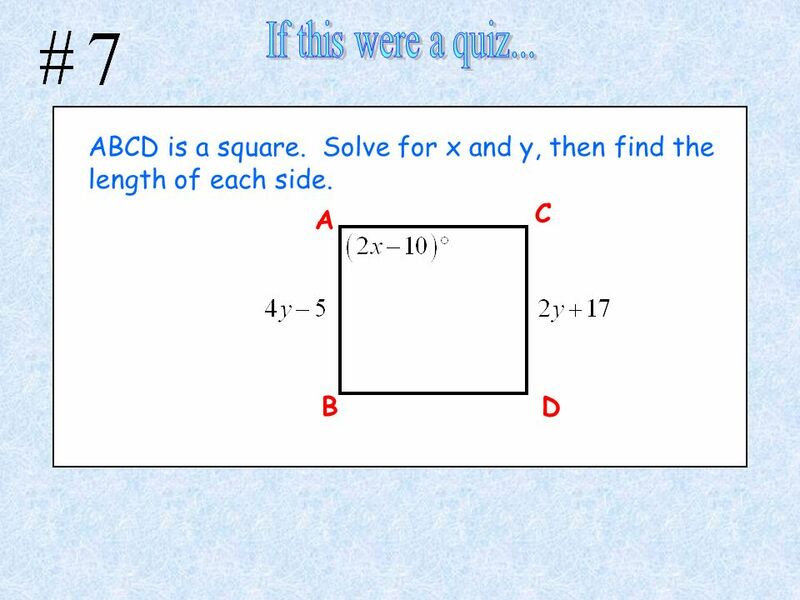 Download ppt "Practice for Wednesday’s test"
Space and Shape. 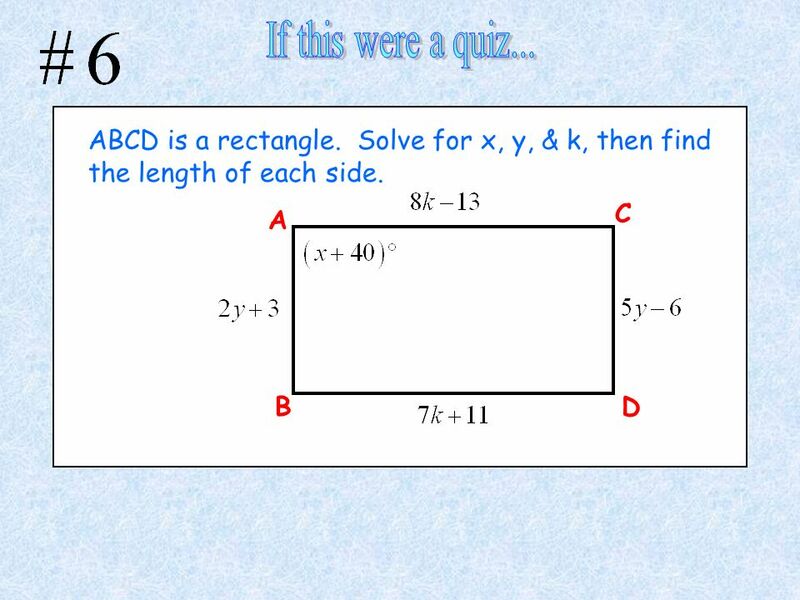 rectangle Shape ? 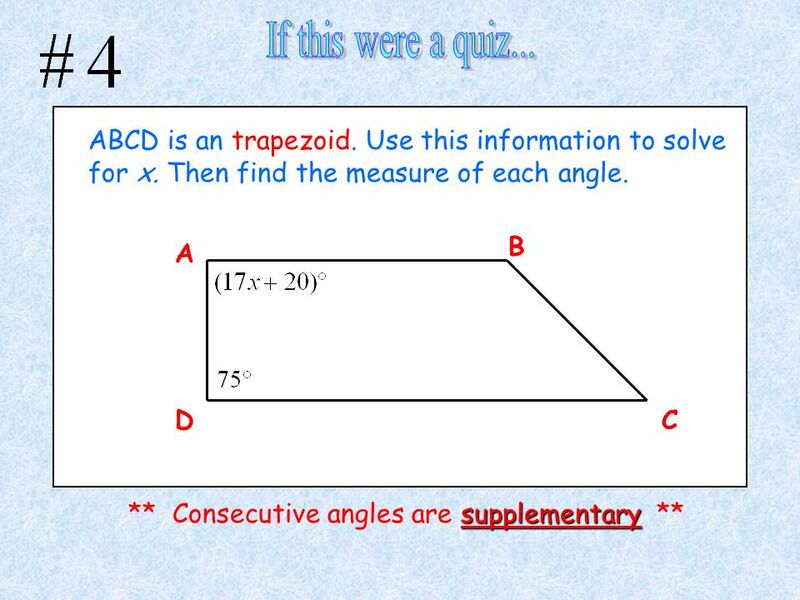 trapezium. 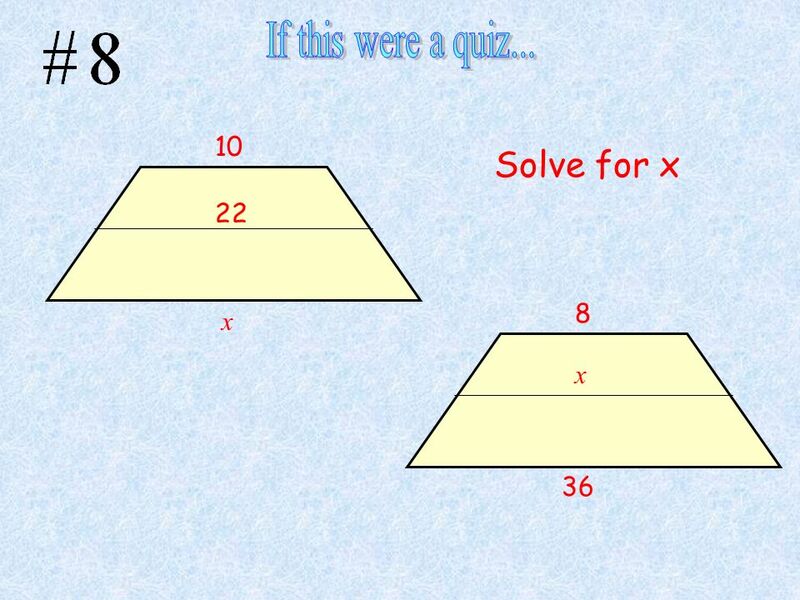 Similar and Congruent Figures. 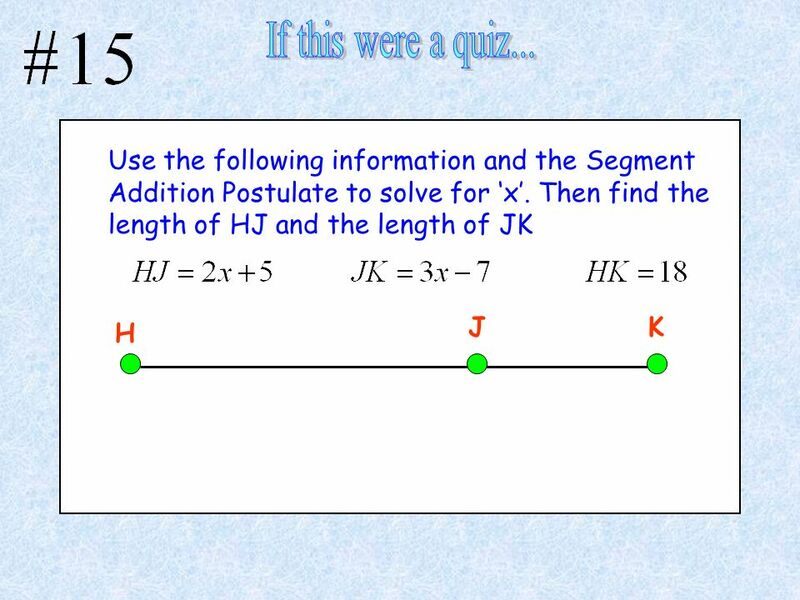 Similar figures have the same shape, but not the same size. 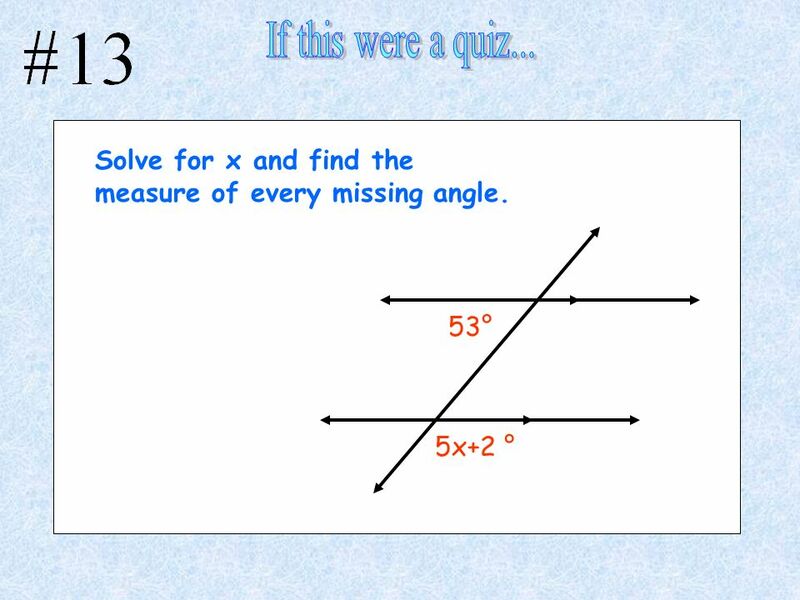 They must have the same ratio of side lengths Congruent figures. 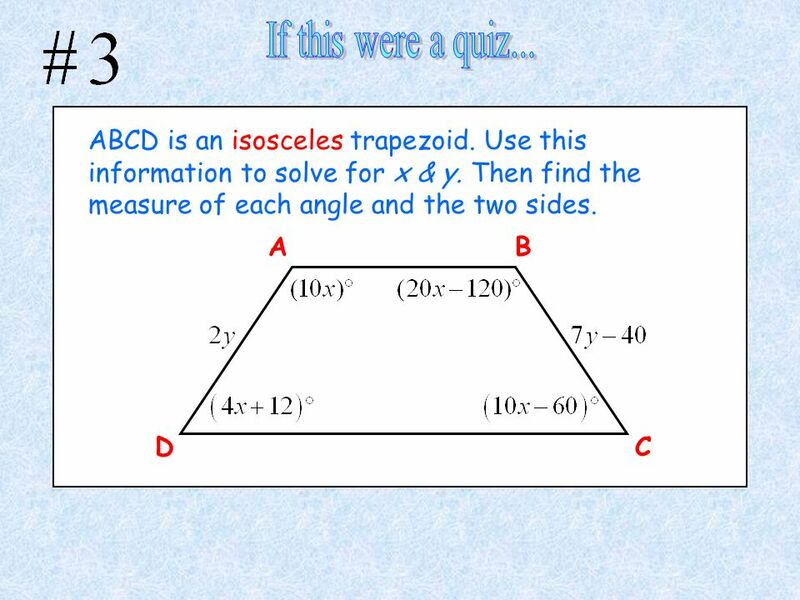 Unit 3– Quadrilaterals Review for Final Exam. Geometry BINGO Chapter 6 Test Review. 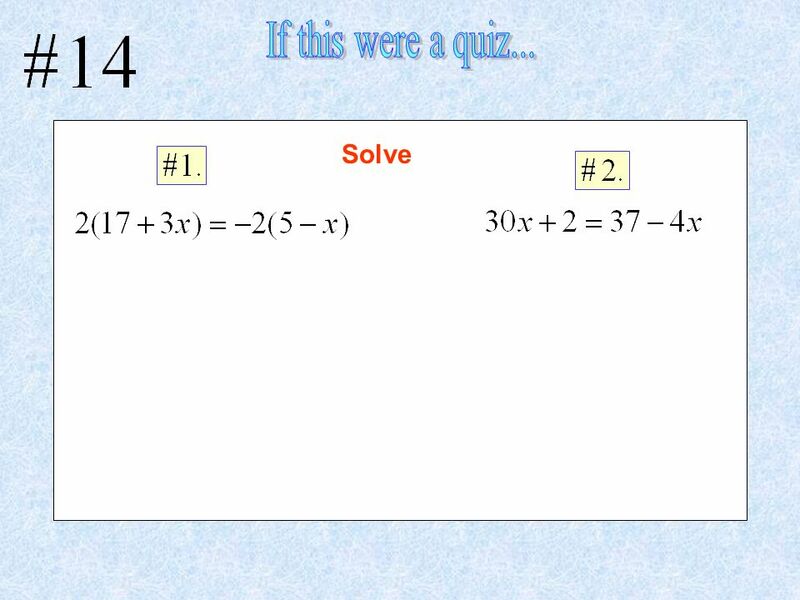 Properties of Quadrilaterals Learner Objective: I will solve problems using properties  of special. Journal 6 By: Maria Jose Diaz-Duran. 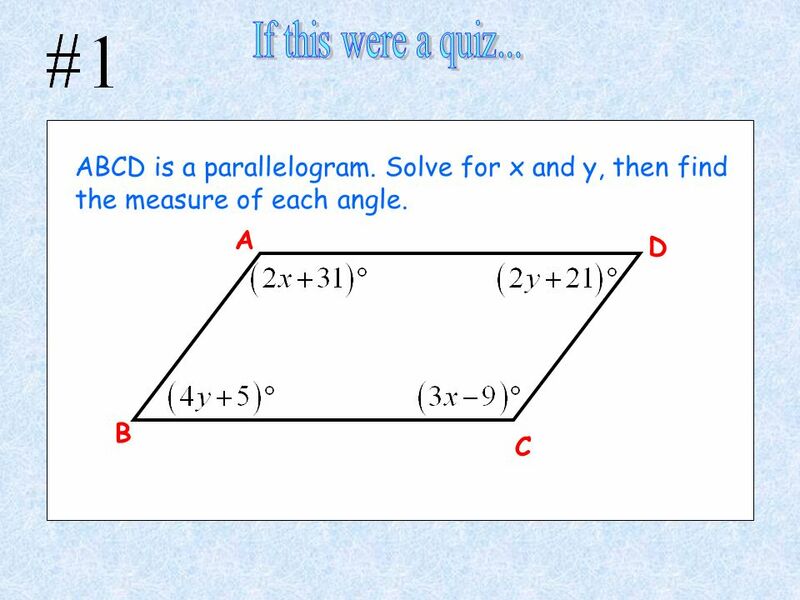 Describe what a polygon is. 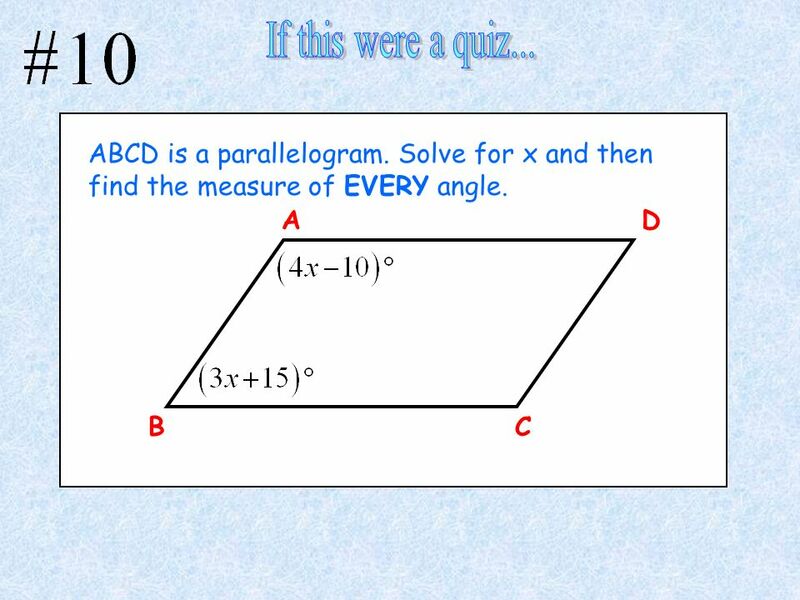 Include a discussion about the parts of a polygon. Also compare and contrast a convex. 2 pt 3 pt 4 pt 5pt 1 pt 2 pt 3 pt 4 pt 5 pt 1 pt 2pt 3 pt 4pt 5 pt 1pt 2pt 3 pt 4 pt 5 pt 1 pt 2 pt 3 pt 4pt 5 pt 1pt Slope and Distance Trapezoids What.